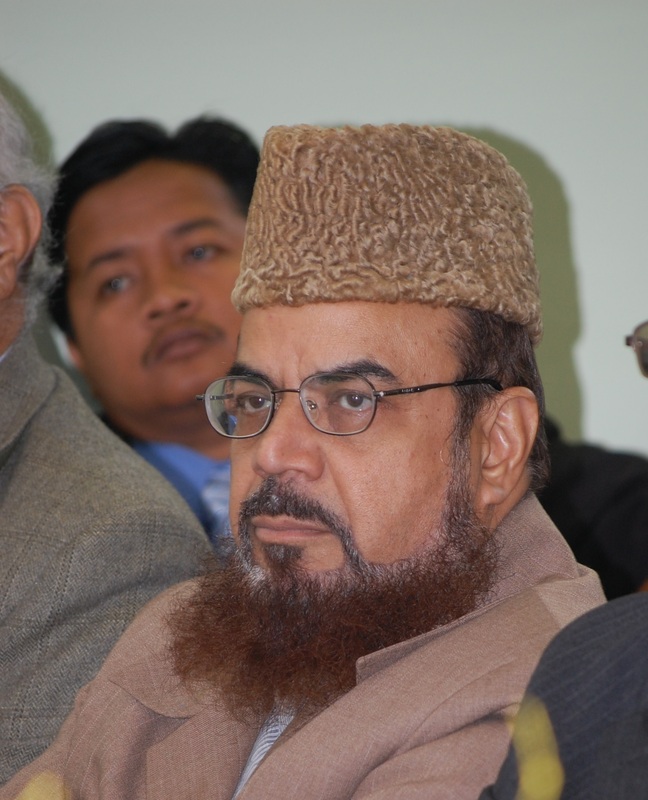 Born on 13th December 1950 in Fatahpur, a small village in the eastern Indian province of Bihar, Moulana Muhammad Shahid Raza’s primary education started at the local madarsah before going onto Moradabad UP (100 miles from Delhi) and then graduating from the University of Agra in Science in 1969. He would then go on to pursue his post-graduate studies at University of Meerut in 1974. He returned to Moradabad for higher Islamic education leading to a degree of Alim (MA Islamic Studies) from Jaimia Naimia (an Islamic college established in 1909) in 1976 where his Father Moulana Mufti Habibullah (1917-1975) was Shiekh-ul-Hadith and Principal. At the invitation of the management council of Islamic Centre Leicester, he arrived in the UK in February 1978 and joined the centre to serve as its Head Imam. During his services in Leicester he established a tradition of interfaith dialogue by welcoming many groups and individuals from different faith communities into The Islamic Centre. He also initiated voluntary visits to HM Prison Leicester and HM Prison Gartree. At one time he served as a governor of Charnwood Primary School. He also actively participated in the formation of the Federation of Mosques in Leicester, one of the first organisations in the UK to facilitate intra-faith dialogue within the Muslim community. From 1978 to 1984 he served as Head Teacher at the Islamic Centre evening school and availed this opportunity to impart moral and Islamic education to the younger generation of the local Muslim community. 30 years later, he is still serving in the capacity of Head Imam and leads the Friday prayer at Leicester Central Mosque. This long standing commitment is a testament to his affinity with The Islamic Centre and the people of Leicester. With the cooperation of some dedicated young Muslims he established the Muslim Food Board UK in 1992 in Leicester, which has now grown into a national organisation offering guidelines and expert opinion in respect to Islamic dietary laws. He moved in 1984 to London at the invitation of the late Dr. Zaki M.A. Badawi (1922-2006) to join The Muslim College, at the time a pioneering institution in Western Europe for the training of Imams and community leaders. Here he designed and conducted the very first in-service training course for Imams and headed a three year induction programme for officers of the Metropolitan Police force to familiarise them with Muslim culture and traditions. He is presently Executive Secretary and Registrar of The Muslim Law (Shariah) Council UK. The Council has helped thousands of Muslims, particularly women, since its establishment in 1985, in resolving their family and matrimonial disputes. 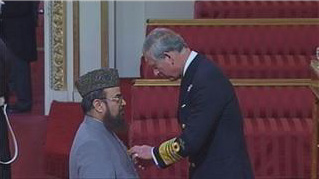 In 2008, Moulana Raza was inducted on to the new year’s honours list and awarded an OBE for his years of tireless work in interfaith dialogue, for the support and leadershp he has shown for Muslims in Britain, and his services to British society at large.